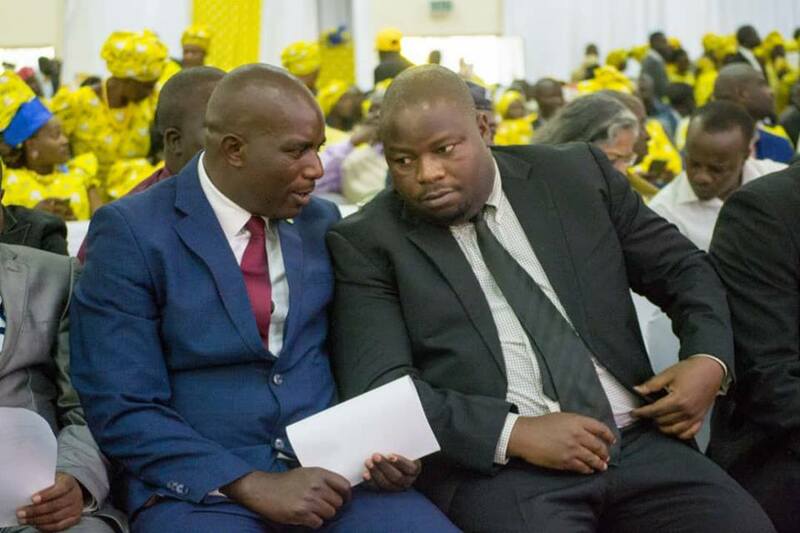 Some democratic Progressive Party (DPP) loyalists are present at the United Democratic Front (UDF) convention, currently underway at COMESA Hall in Blantyre. The two parties have been in a parliamentary partnership for a while now. The UDF is among the last of the main political parties in the country to hold an elective convention, ahead of the general elections next year. About 2,200 delegates are attending the conference, where the party’s incumbent president Atupele Muluzi is going unopposed.